Katya is a student of the Highest Magic Mystery School when the owner of a potion shop goes missing! 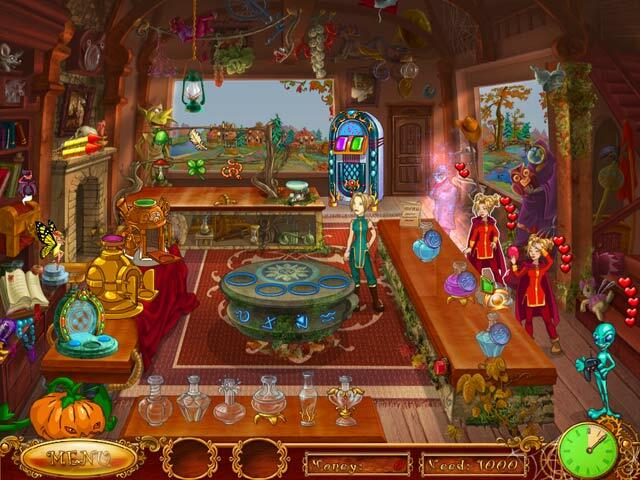 Help Katya run the shop and become a complete master of potion preparation in this fun Time Management game. 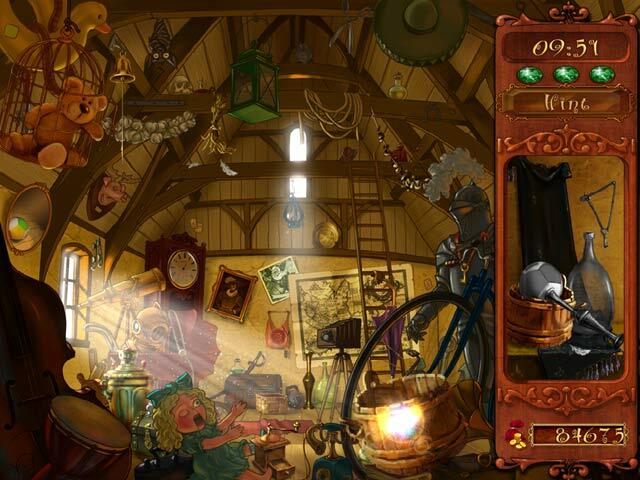 Choose the correct ingredients, cook powerful potions and find enigmatic artifacts. 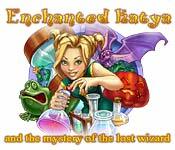 Enchanted Katya and the Mystery of the Lost Wizard will take you on an exciting quest to find the missing wizard!